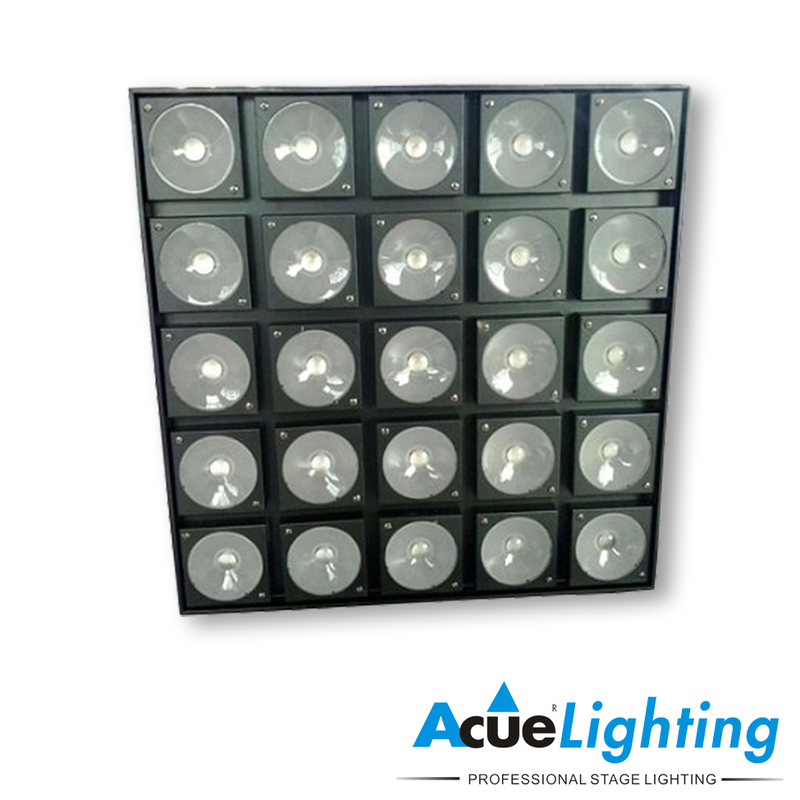 The Acue Matrix 5×5 panel is one of our best selling fixtures for use in pixel mapping and design. 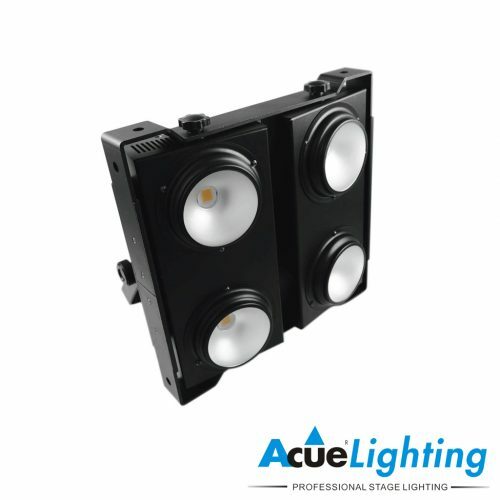 The Matrix 5×5 has 25x30W RGB LEDs configured in a 5×5 matrix. 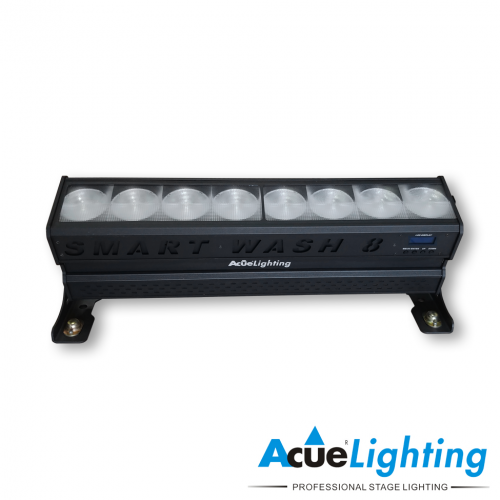 Each pixel has the ability to be controlled independently. 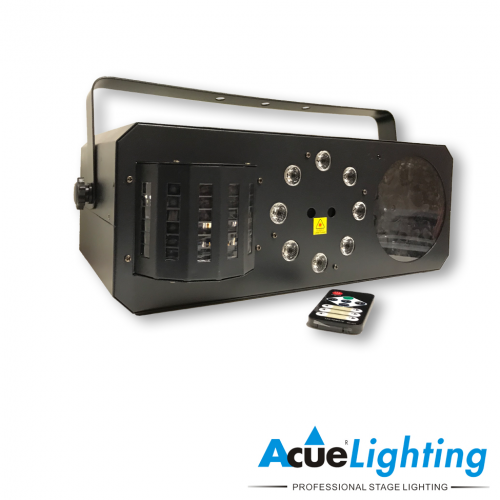 The Matrix 5×5 has DMX and built in control capabilities. 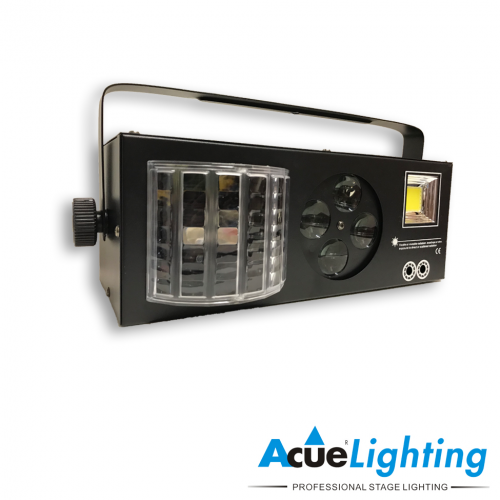 Dimmer 0-100% Linear dimming control for each pixel separately by DMX control.